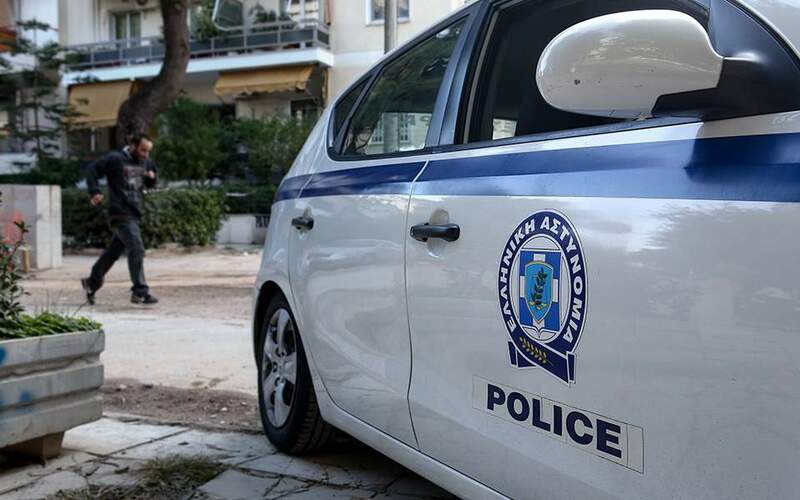 Police in Athens and Thessaloniki were looking for clues on Thursday with regards the identity and cause of death of two men whose bodies were discovered in unrelated circumstances. In the capital, police on Thursday said they are investigating the death of a man who was found near the Thiseio ISAP railway station on central Ermou Street earlier in the day. The unidentified man, who investigators believe may have been homeless, had sustained injuries on his head that appear to have been made by a sharp object. In the northern port city, EMAK rescuers and a team of coast guard officers recovered the body of an unidentified man from the Thermaic Gulf, near the city's concert hall, on Thursday morning. The presence of the body had been called in by alarmed passers-by.